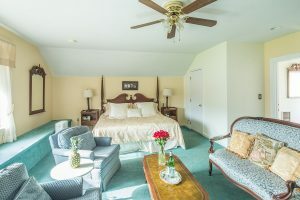 All our rooms are equipped with air conditioner and complimentary Wi-Fi. 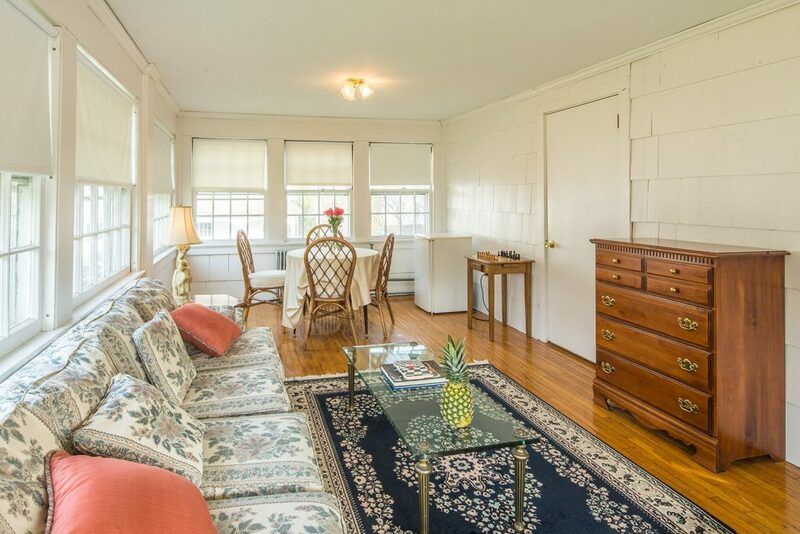 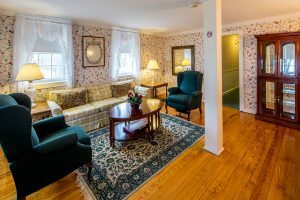 Carriage House rooms do not have satellite TV service, but they do have Wi-Fi. 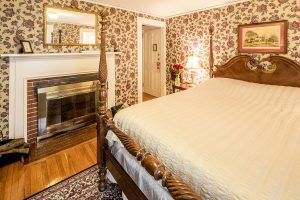 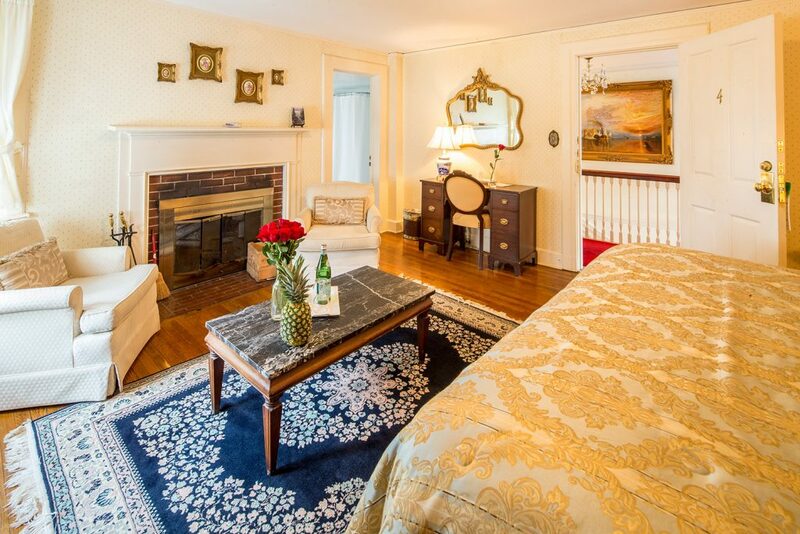 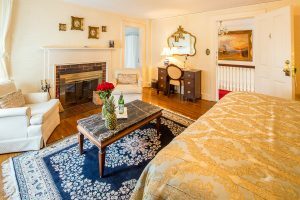 On the upper level of our Main House, we have two lovely premium rooms and two spacious suites, almost all of them with wood-burning fireplaces. 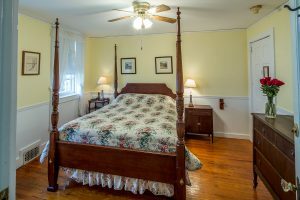 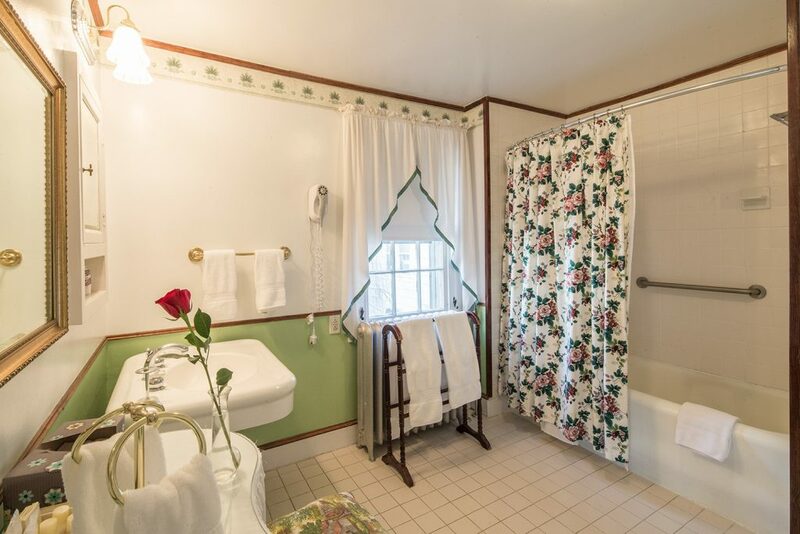 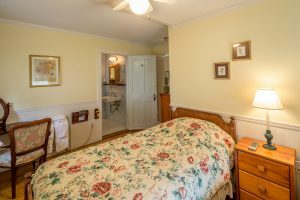 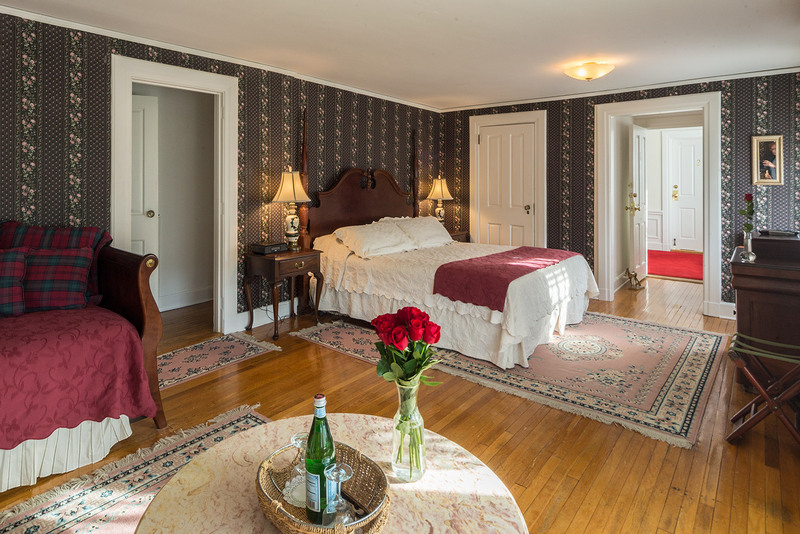 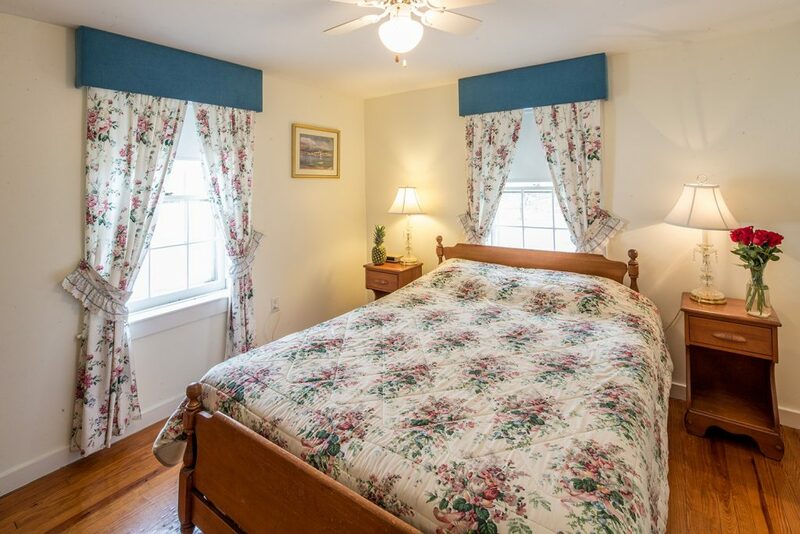 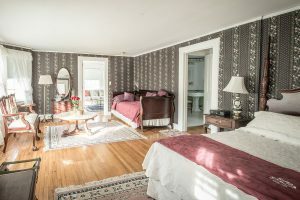 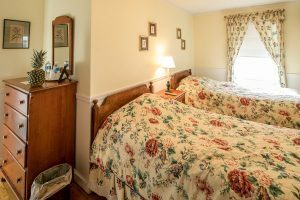 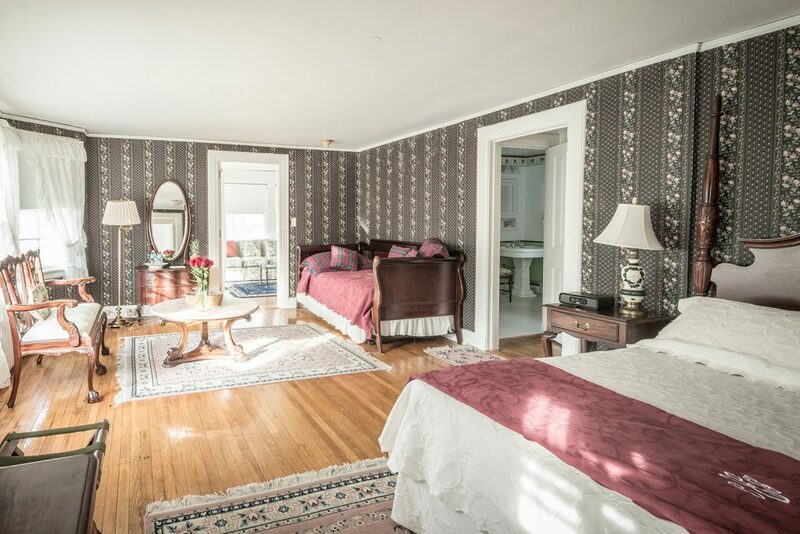 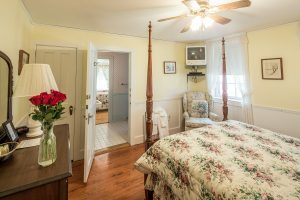 Our Carriage House, with its simpler accommodations, sits behind the Main House and offers 12 deluxe rooms, configured with queen beds or twin beds. 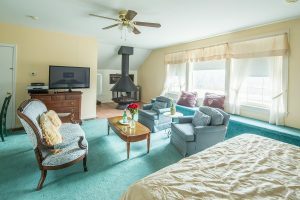 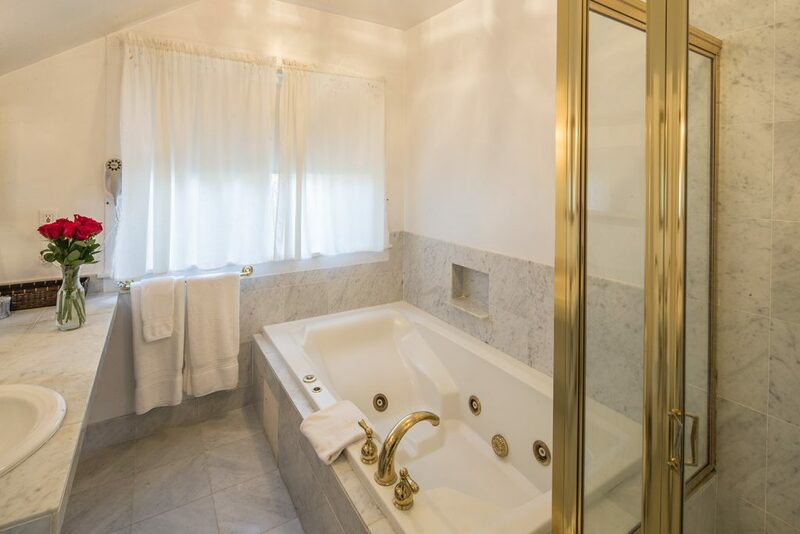 We also offer family suites consisting of two rooms and one bathroom.